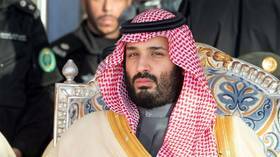 Mohammed bin Salman is Crown Prince of Saudi Arabia also taking a number of other positions in Saudi Arabia. 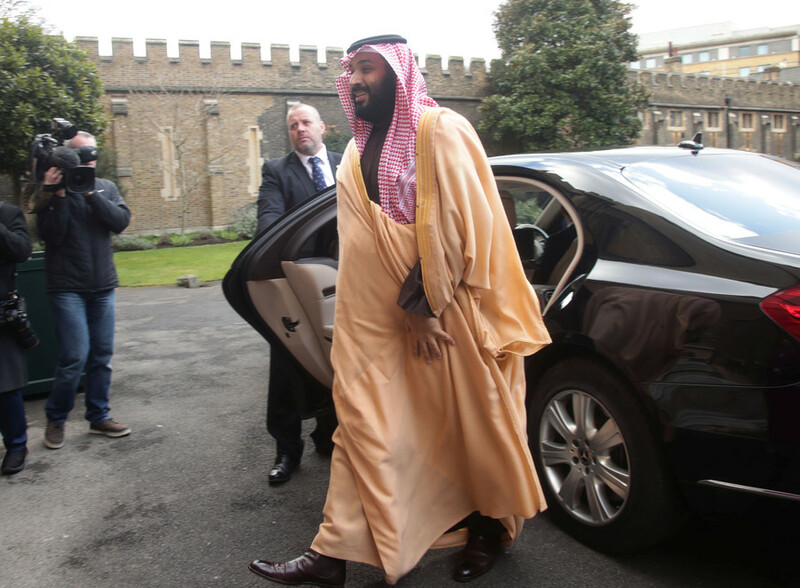 Mohammed bin Salman was appointed Crown Prince by his father King Salman in 2017, becoming heir apparent to the throne. 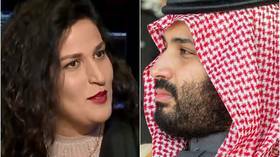 An Israeli comedian who joked that she wants to marry Saudi Crown Prince Mohammed bin Salman has become a sensation on Arab social media, with some news outlets even reporting her tongue-in-cheek proposal as genuine. 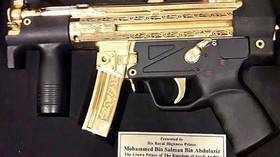 Eschewing the usual artwork and cigars, Pakistani senators gave visiting Saudi dignitary Mohammad bin Salman a gift from the heart: an embossed golden Heckler & Koch MP5. 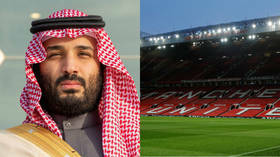 Saudi Arabian Crown Prince Mohammed Bin Salman is not lining up a multibillion-dollar takeover of English footballing giants Manchester United, the country’s media minister has said, rejecting recent UK press speculation. The CIA concluded that Saudi Crown Prince Mohammed bin Salman ordered journalist Jamal Khashoggi killed, but the young ruler is there to stay, and so is the cosy US-Saudi relationship, a prominent CIA whistleblower told RT. 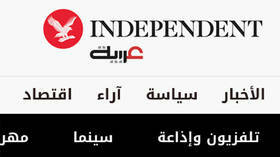 A Saudi media company has launched an Arabic-language version of the UK Independent headed by an ally of Crown Prince Mohammed bin Salman. Persian, Turkish and Urdu versions of the website will also be launched. Crown Prince Mohammed bin Salman has become an obstacle to improving US-Saudi relations and must be “dealt with,” US Senator Lindsey Graham (R-SC) has warned.